Islay Whisky Academy provide Professional Technical Theoretical Comprehensive Whisky Education. Chemistry, Copper, Peat, Tradition. Water, Barley, Yeast. Weather, Wood, Business Models, Shape of Still, Funding. Warehousing. Customers, Distribution, Marketing. Buyers, Drinkers, Investors. And MANY other aspects of the business of distilling…. 21 – 25 October – Book Now!! Leave Islay Whisky Academy having made friends, not contacts. ….traditional stories, like traditional songs, are closely kindred to the traditional seaways, in that they are highly contingent and yet broadly repeatable. A song is different each time it’s sung, and the variations of wind, tide, vessel and crew mean that no voyage along a sea route will ever be the same…. A whisky is different each time it’s drunk. 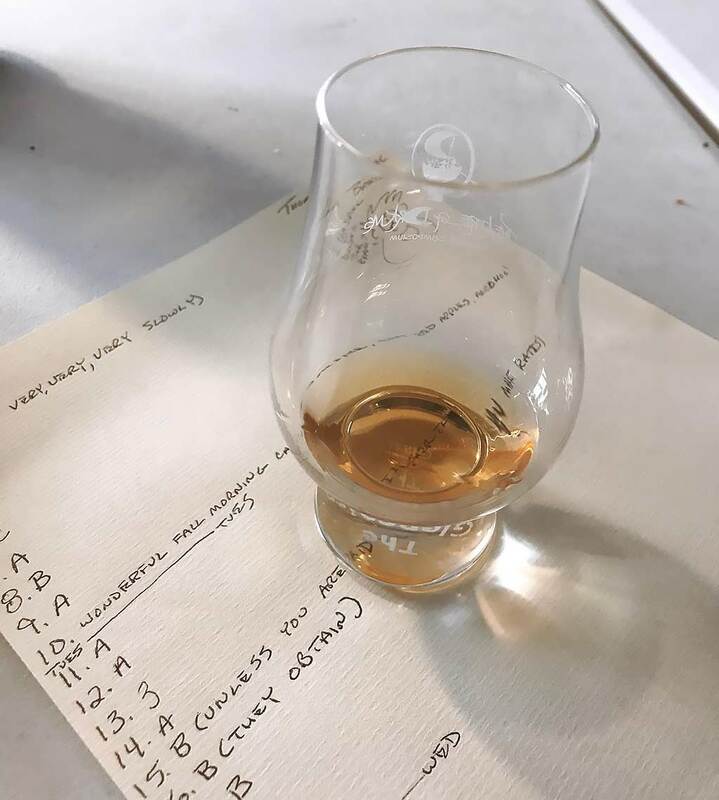 The company you keep, your mood, your location, why you are drinking; all these variables will effect a change in your experience of a well loved whisky.